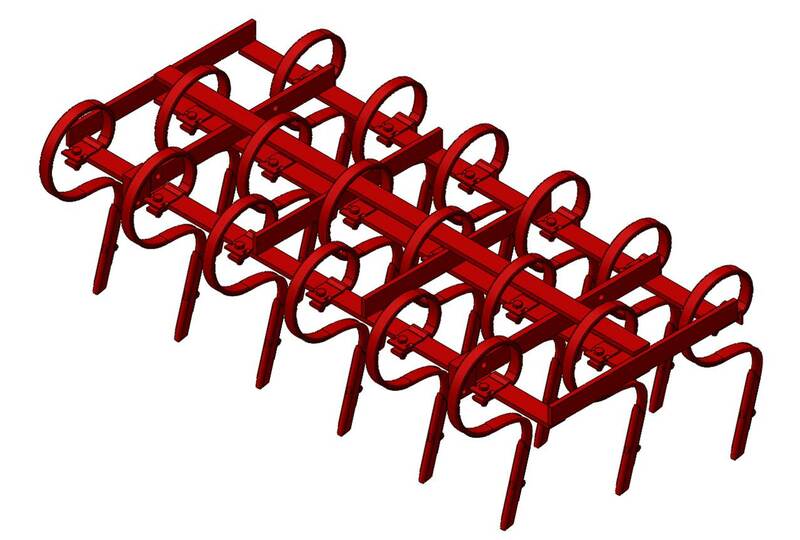 Combined cultivator SATURN IV :: OPaLL-AGRI s.r.o. 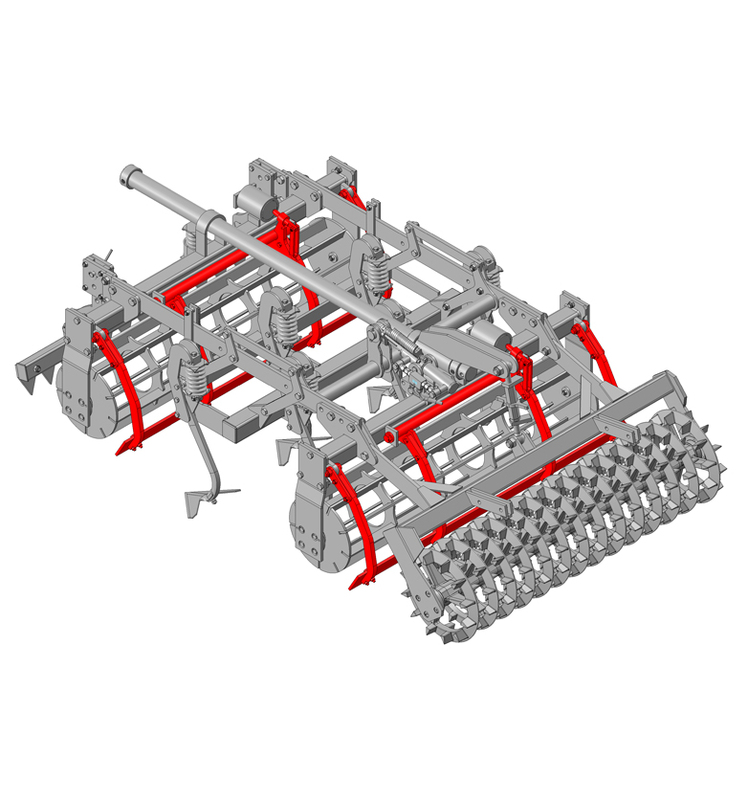 Combined cultivators SATURN IV are machines with unique technology of the arrangement of working parts to create a precise seedbed. 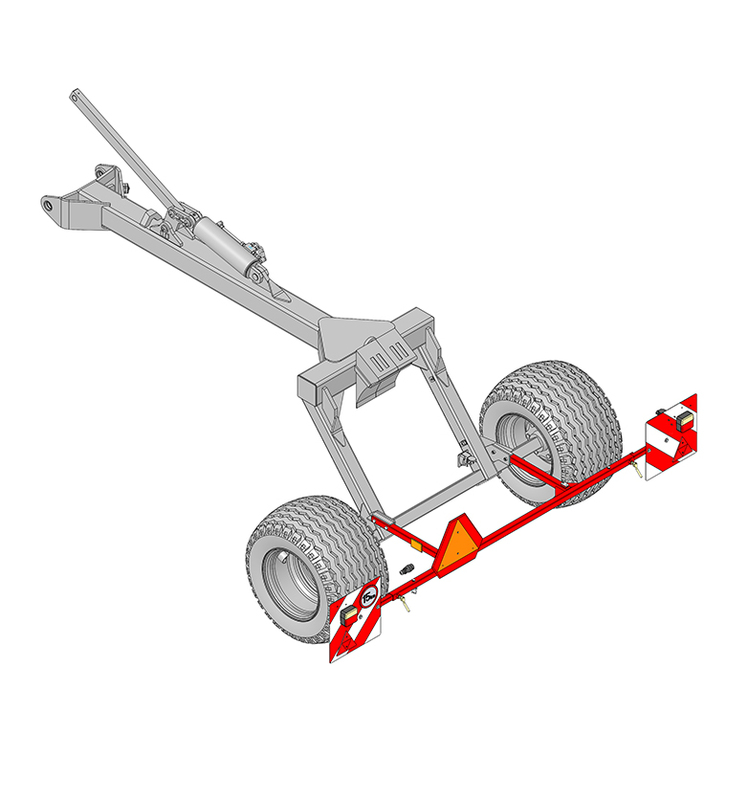 The ingenious concept is suitable for any type of soil thanks to a wide range of equipment and accessories. The SATURN IV is, thanks to working shots starting at 3 m, suitable for a tractor of 85 horsepower. 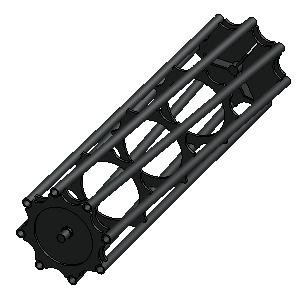 Coverage of the wide power range of tractors ensures working widths of 3, 4, 5 and 6 m. Widths of 8 and 10 m can be found in the combination NEPTUN-SATURN IV. 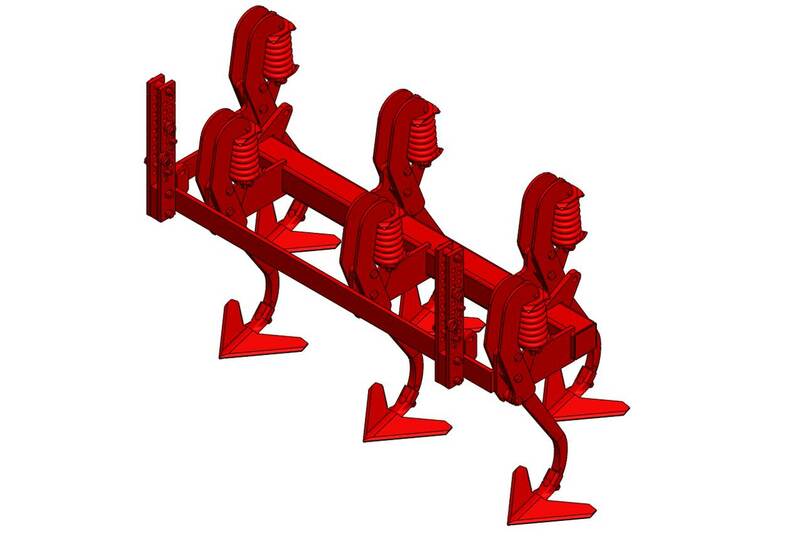 According to the individual variants of the cultivating parts, a working depth of 2-12 cm can be achieved. 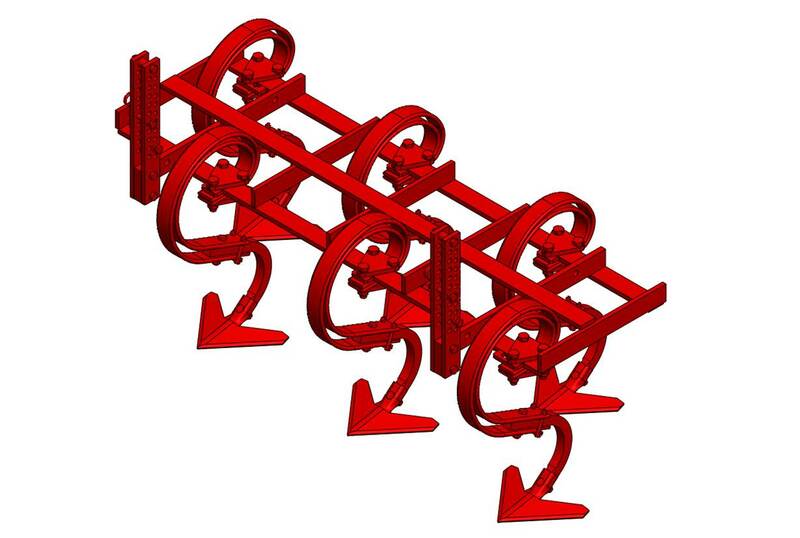 The front break-up rollers with the levelling bar level and mix the surface layer. 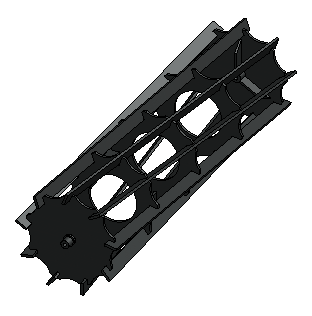 Two rows of arrow blades in the cultivating section allow perfectly shallow and precise cultivation of the seedbed. 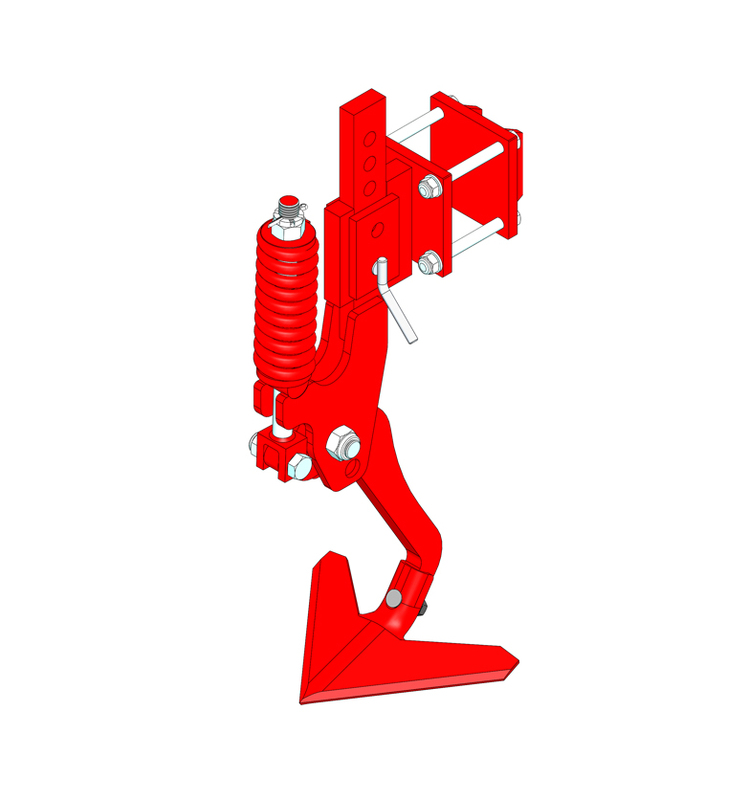 The blades are secured against possible overload by a spring mechanism or a shear screw. Rear break-up rollers, supplemented with a levelling bar, break up and crumble lumps and lashes and level the unevenness of the surface. 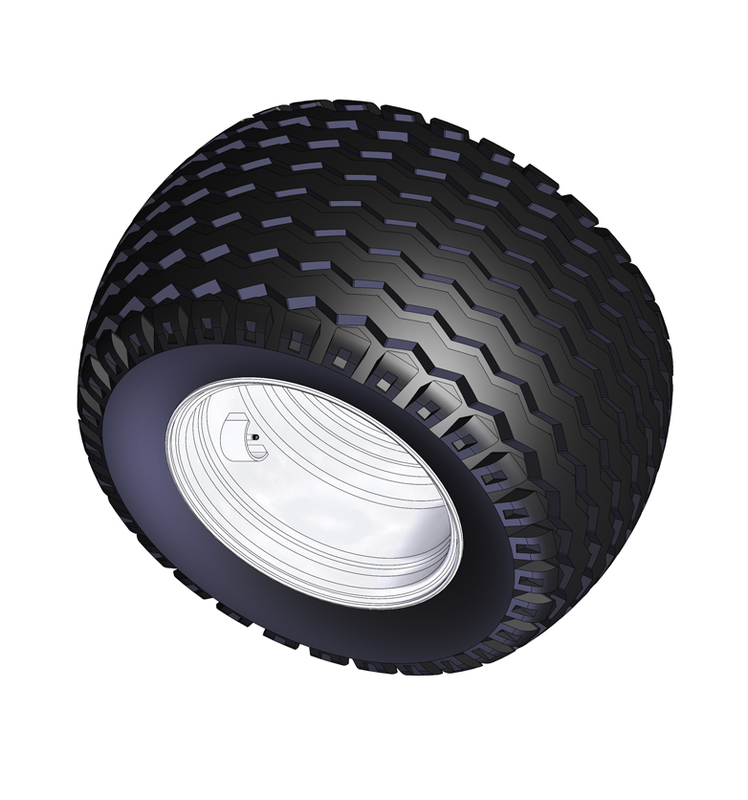 Heavy Crosskill rollers ensure re-tightening of the soil. 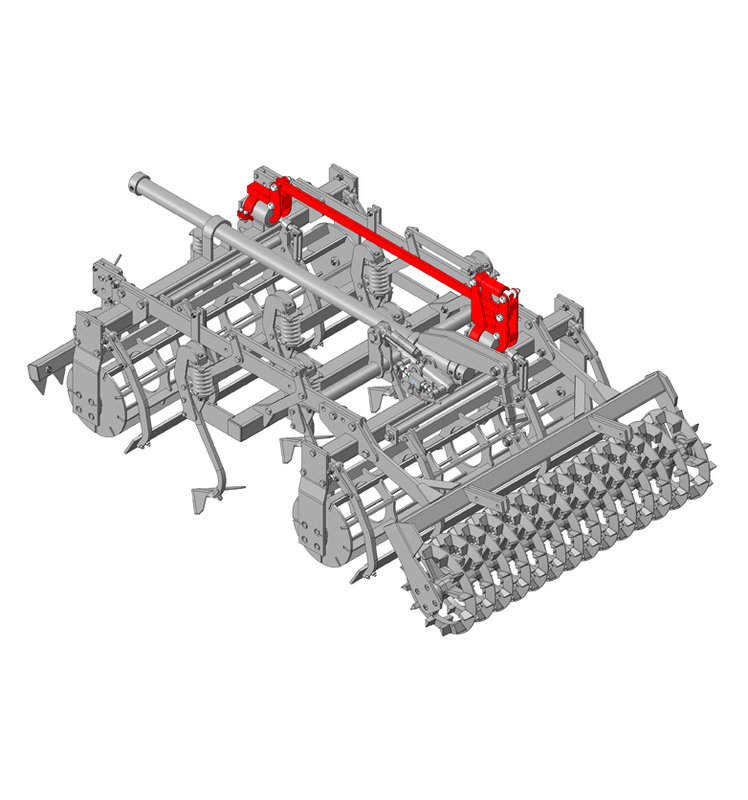 At the front of the machine, track cultivators of the tractor with automatic locking are placed. 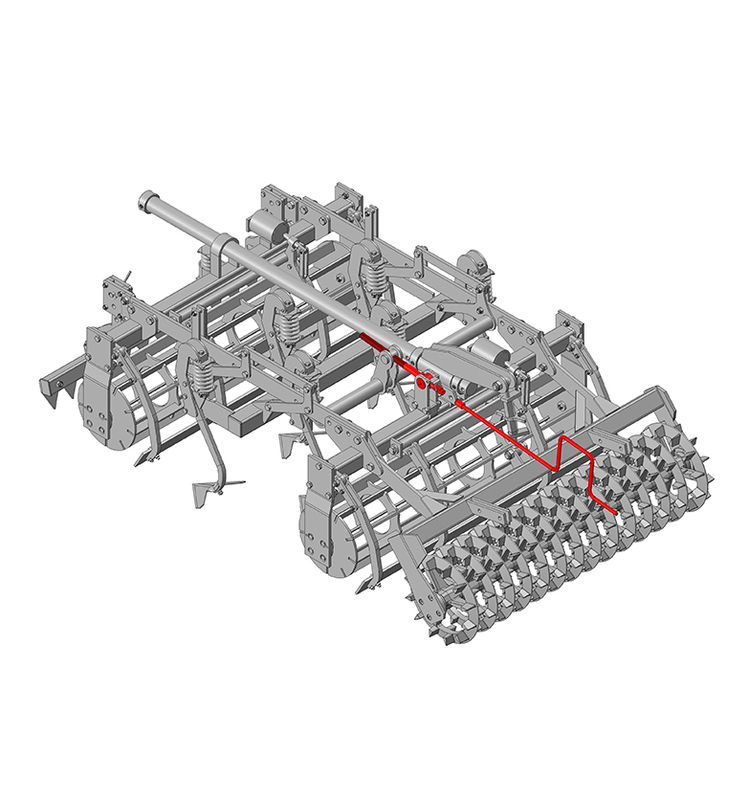 Illustration and description of the cultivating part of the machine to achieve a high-quality and well-processed seedbed. 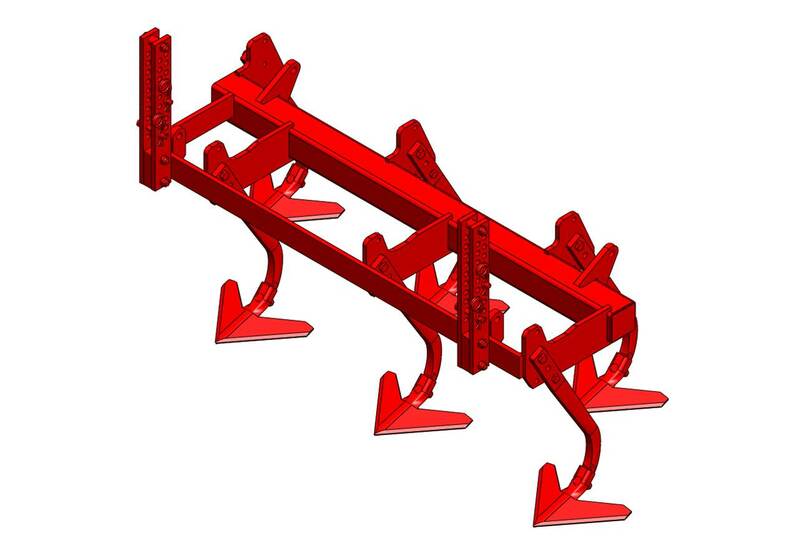 The front drag bar ensures that the rough furrow is removed and that the field is opened for further operation. 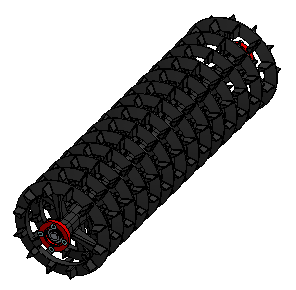 The front break-up rollers with adjustable levelling bar level the surface of the soil even under severe conditions (e.g. large lumps, deep grooves from the tractor, etc.). With a properly set machine, a small part of the soil returns – especially the lumps return back in front of the roller, which throws them forward and processes them again. 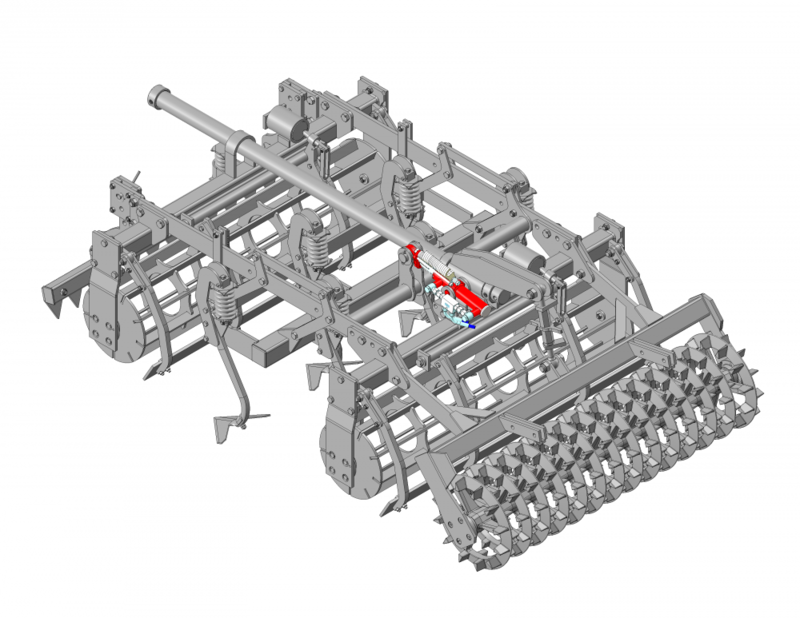 Variants P, S and PR - two rows of arrow blades in the ploughing section allow cutting into the whole profile and perfectly preparing the seedbeds. 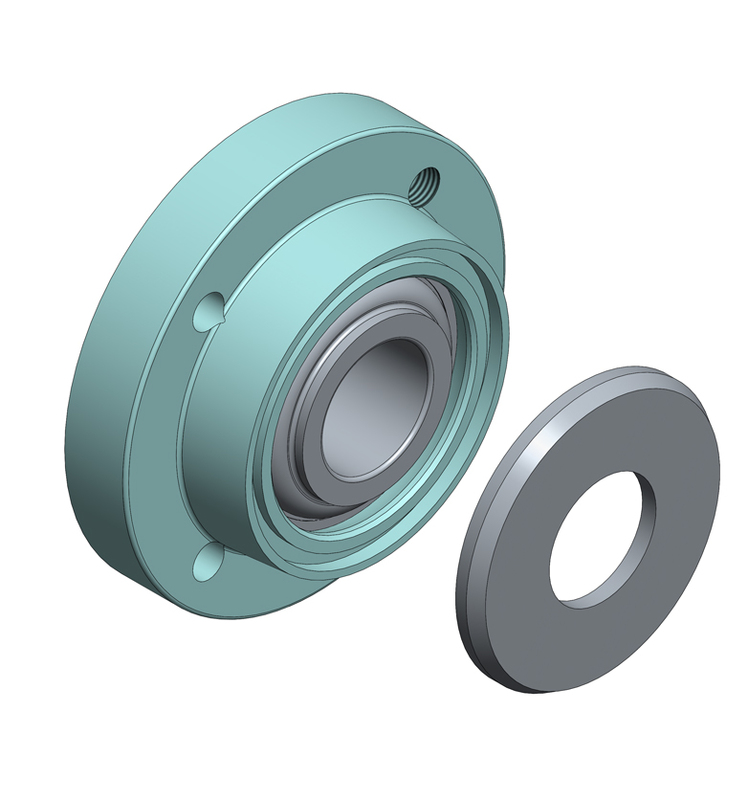 The coulter placement provides the necessary countersunk force. 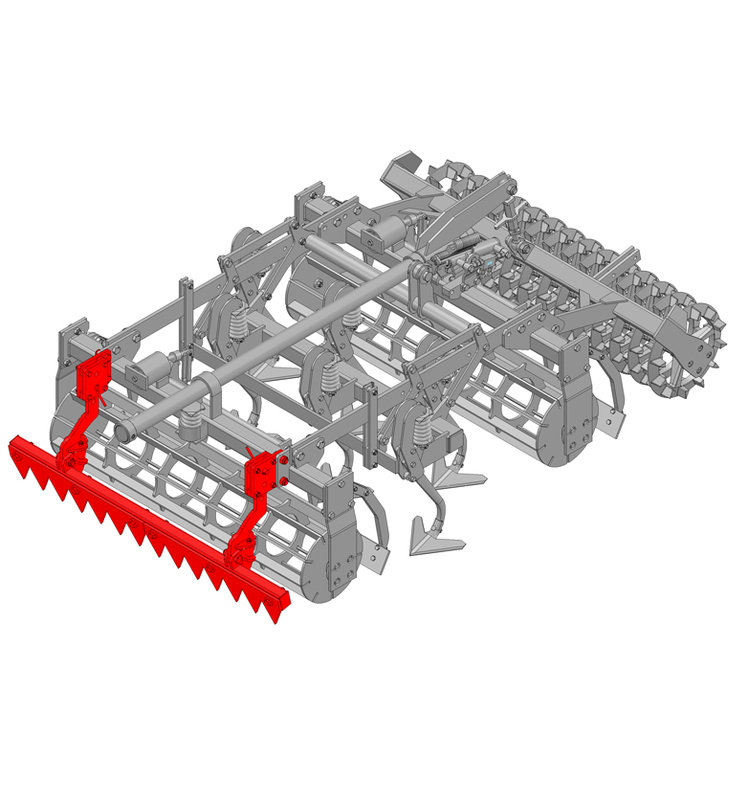 The Pe variant - three rows of chisel blades loosen the soil without bringing wet lumps to the surface. 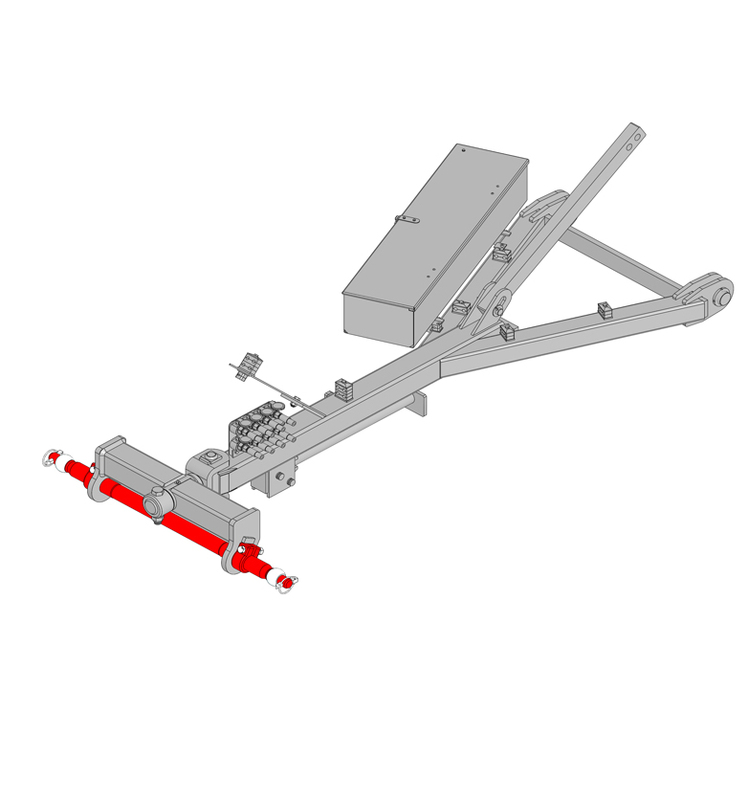 BREAKING-UP - the rear break-up roller, in conjunction with the levelling bar and the side plate, breaks up and crushes the lumps and slices. 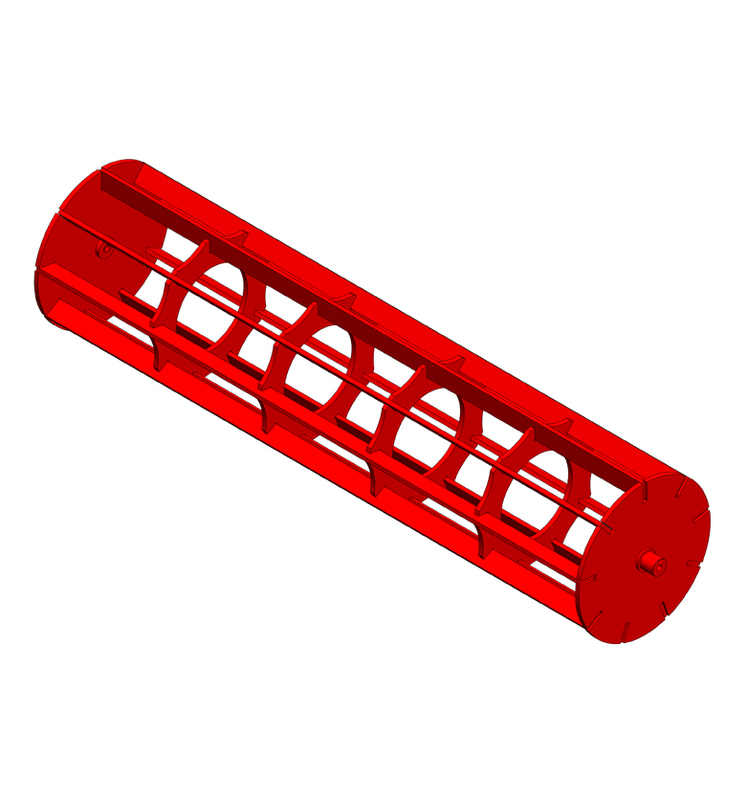 The principle of the work is the same as in the case of the front roller. 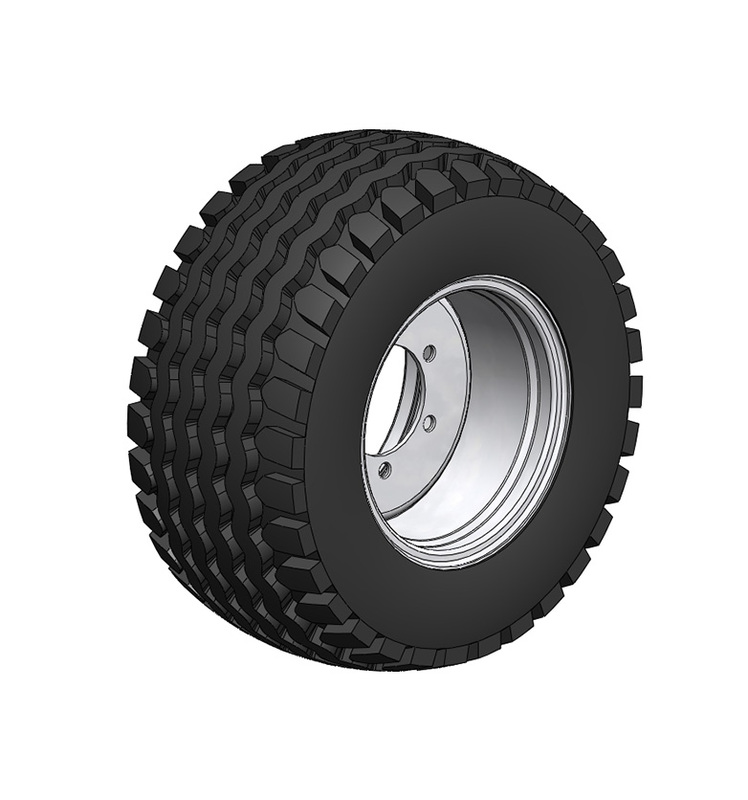 At the point of contact with the substrate, soil compaction and partial crumbling of lumps occurs. The roller is less prone to clogging with damp soil. At the point of contact with the pad, it compacts the soil and, at the same time, breaks up the remaining lumps. The blades of the cast-iron wheels of the roller throw up the soil, which falls according to the specific gravity of the particles so as to form a soil structure with fine particles at the site of the seed placement and lumps on the surface of the soil. 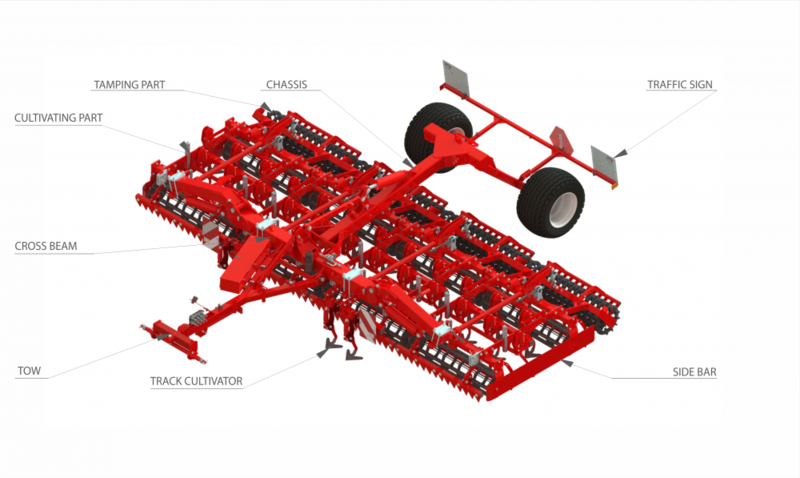 This creates the ideal seedbed with coarse particles at the top and fine particles below.